Riordan Compliance specializes in providing compliance advice and assistance to start-up, small, and mid-sized biotech, pharmaceutical, and medical device companies. Practical experience. Riordan Compliance understands the compliance needs of life sciences companies. Retta Riordan, founder and President, is a former compliance officer who has designed, developed, and implemented compliance programs from the ground up. 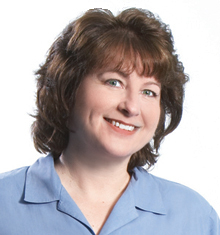 Retta also has experience assessing and enhancing companies' existing compliance programs. She is skilled in providing guidance on how to secure compliance participation within the company. Practical solutions. Riordan Compliance has proven experience providing right-sized compliance solutions that balance business strategies and goals with protection of the client.